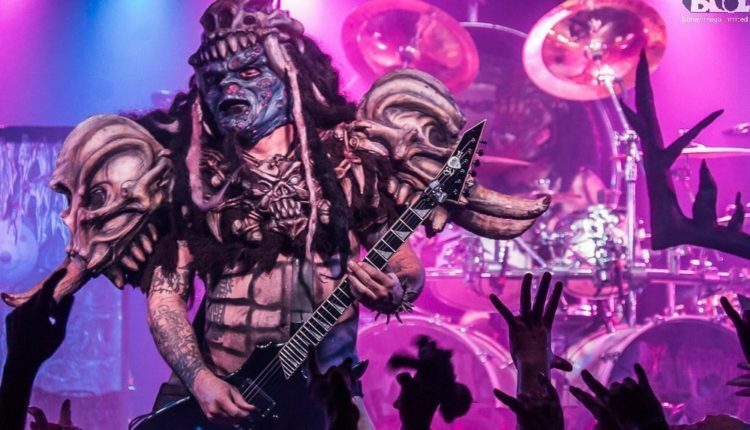 GWAR is in the midst of a coast to coast tour, but return to the East Coast in time for a Halloween show at New York’s Irving Plaza. 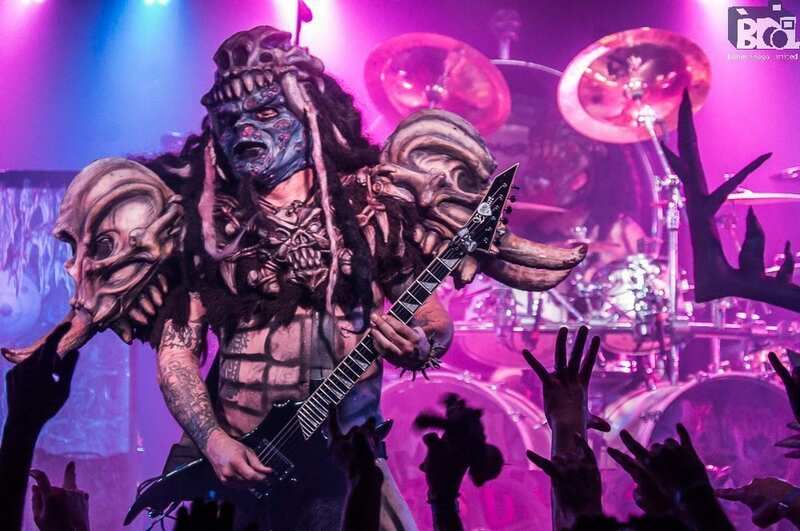 They’ve also announced a five-show holiday run between Christmas and New Year’s with Iron Reagan and Against the Grain, which hits Philly on Dec. 30. Tickets are on sale now. 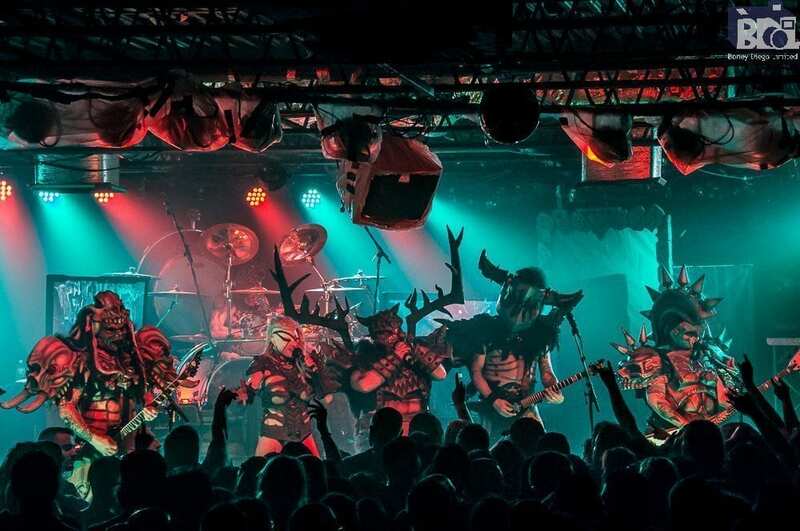 Check out some footage of GWAR covering AC/DC’s “If You Want Blood (You Got It)” from last year’s Warped Tour below.